With the series level at 1-1 the teams go to the Bay Oval to settle matters. The Pakistan top order fired in the last match and a similar performance in the 3rd T20I can see them claim a much-needed series win. Having endured a tough tour so far where they lost the ODI series 5-0, Pakistan are back in business in the T20 international series. A big win in Auckland levelled the series at 1-1, and for the first time on this tour the Pakistan batsmen fired with runs for Fahkar Zaman, Ahmed Shehzad, Babar Azam and Sarfraz Ahmed at the top of the order. It made history, too, as it was the first time in T20Is that all of the top four had scored more than 40 as the Pakistanis posted 201/4 from their 20 overs. It was always too many for New Zealand to chase, and with their top order failing in the face of some strong bowling from Mohammad Amir, Faheem Ashraf and Rumman Rees, Pakistan ran out victors by 48 runs. That leaves this series nicely poised going into the final match with both teams having had one very strong performance and one poor one. There have been some changes for New Zealand going into the final match. Glenn Phillips, the exciting wicket-keeper batsman, has been left out of the squad to go back to Wellington to work on his form. Ross Taylor comes into the squad to replace Colin Munro who is suffering from a mild hamstring issue and it has been decided not to risk him for this match. 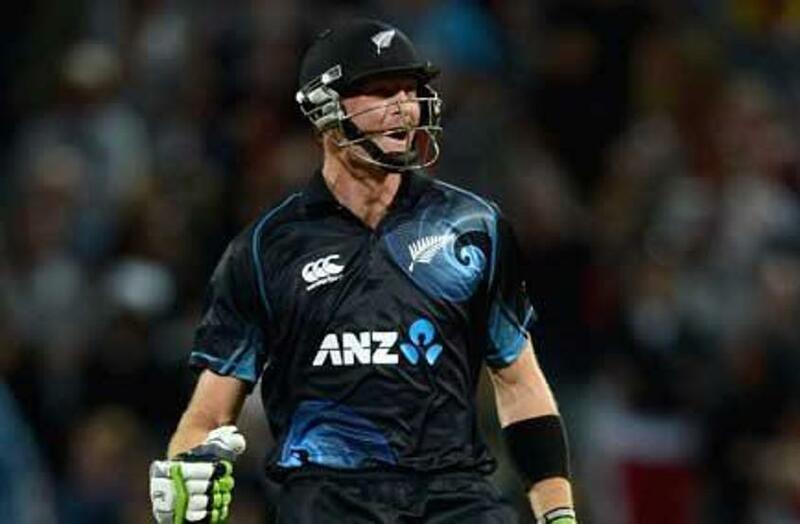 In the absence of Colin Munro there is added pressure on Martin Guptill to get the New Zealanders off to a lightning start. Guptill made a 126-ball hundred in the final ODI match of the series but he has struggled in the two T20I games, making 2 and 26 thus far. With a fine record in this format he will be backing himself to come good. We have seen how important top order runs are for this Pakistan team with their only victory on the tour so far coming when the first half of their batting line-up fired. 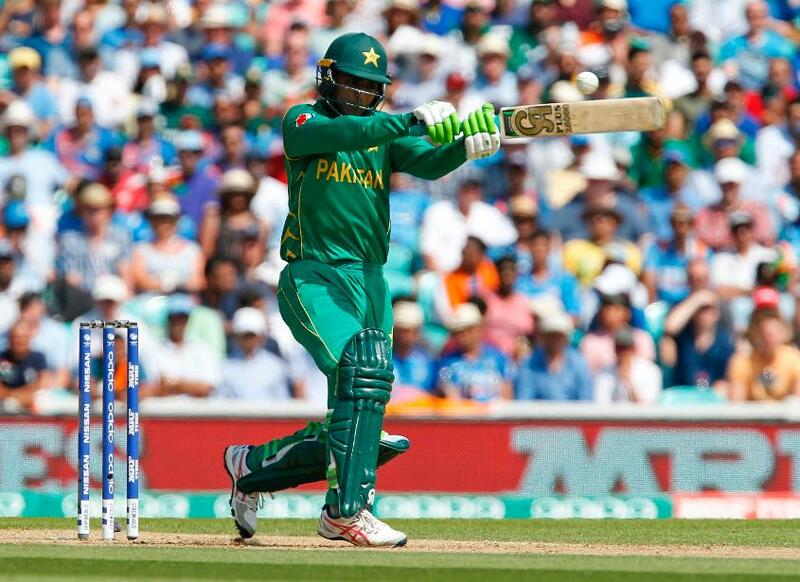 For that reason it is critically important that Fakhar Zaman backs up his 28-ball fifty in the second match with more runs in the decider. It will be a balmy 29°C on Sunday but there is a good chance that there will be some rain, though the worst of it should have passed overhead by the time the match gets underway. In the T20I match played on this ground earlier this year between New Zealand and the West Indies, the hosts batted first and made a massive 243/5, so there are runs at this venue. New Zealand won that match by 119 runs when they bowled out West Indies for 124. New Zealand: Martin Guptill, Ross Taylor, Kane Williamson (c), Ross Taylor, Tom Blundell (wk), Tom Bruce, Colin de Grandhomme, Mitchell Santner, Ben Wheeler, Tim Southee, Ish Sodhi. Pakistan: Ahmed Shehzad, Fakhar Zaman, Babar Azam, Sarfraz Ahmed (c + wk), Faheem Ashraf, Haris Sohail, Shadab Khan, Umar Amin, Rumman Raes, Hasan Ali, Mohammad Amir.